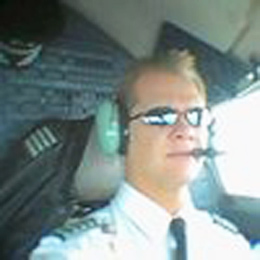 OCTOBER 29--An off-duty pilot traveling on a Delta Air Lines flight Saturday allegedly groped the buttocks of a sleeping 14-year-old girl who was seated next to him and flying as an unaccompanied minor, The Smoking Gun has learned. 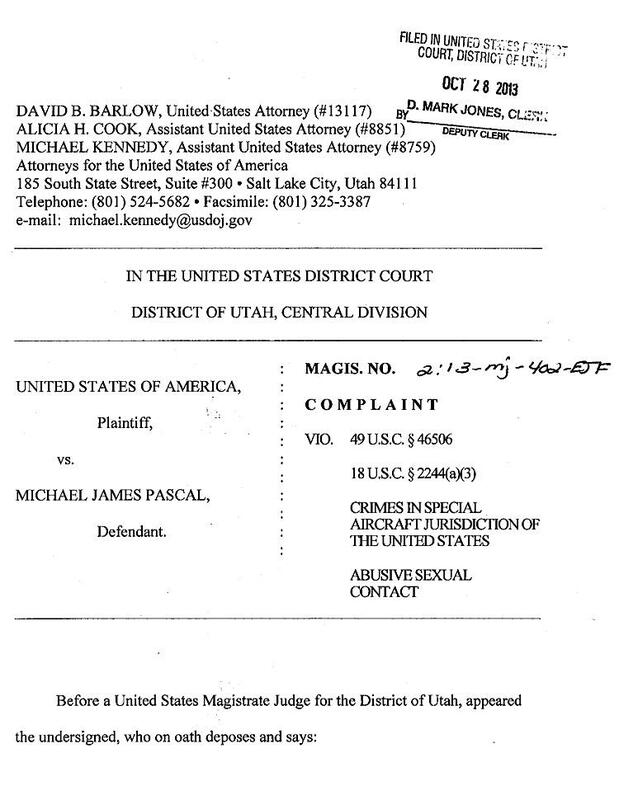 Michael James Pascal, 45, was named yesterday in a felony complaint filed in U.S. District Court in Salt Lake City, Utah. 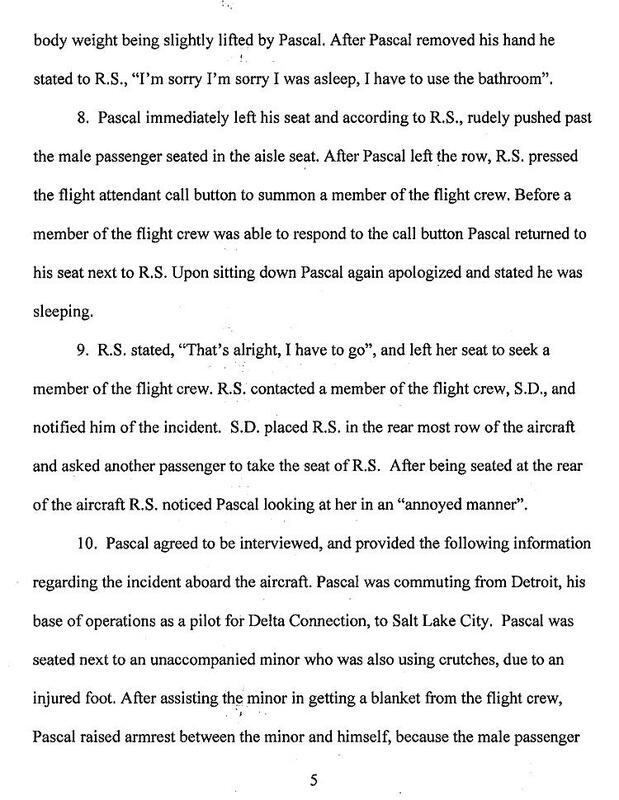 Pascal, who works as a Delta Connection pilot, was charged with abusive sexual contact on an aircraft. According to FBI Agent Cameron Smilie, Pascal and the teenage victim were traveling on Delta Flight #855, which departed Detroit at 5:45 PM Saturday and arrived in Salt Lake City about three hours later. The girl, who was on crutches due to an injured foot, boarded the flight early, and was seated next to the window in row 44. 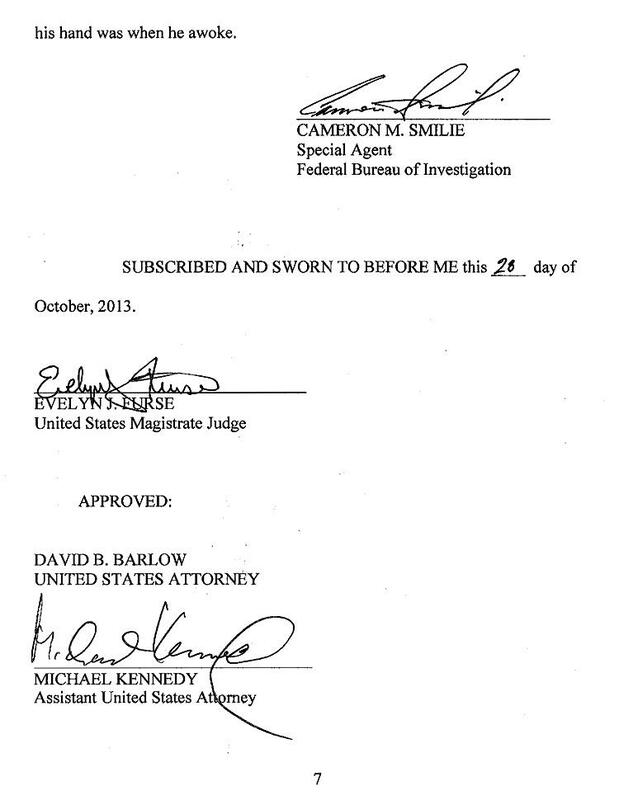 Pictured at right, Pascal, a “non-revenue ticketed passenger,” sat in the row’s middle seat. The girl said that she elbowed Pascal in the right arm and stated, “What the hell are you doing?” After being struck by the teenager, Pascal “quickly pulled his hand out from under R.S.,” Smilie noted. “I’m sorry I’m sorry I was asleep, I have to use the bathroom,” Pascal told the girl, according to the criminal complaint. After pressing the call button to summon a flight attendant, the girl left her seat and contacted a member of the flight crew (who moved the child to the plane’s last row). 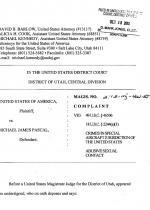 After the plane landed in Utah, Pascal was interviewed by law enforcement officials. 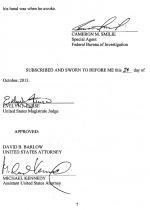 He claimed to have fallen asleep with his hands in his lap, but did not recall “where his hands were when he was awoken” by the girl’s thrown elbow and her “What the hell are you doing?” demand.